Your post just reminded me that I have years worth of travel to transform into photobooks. I'm struggling with completion it for lack of time but laziness. And yes, photos are like lifeless screen if they're not transformed. I have a total of 4 photobooks now! I love them all. And I'm planning to get more! 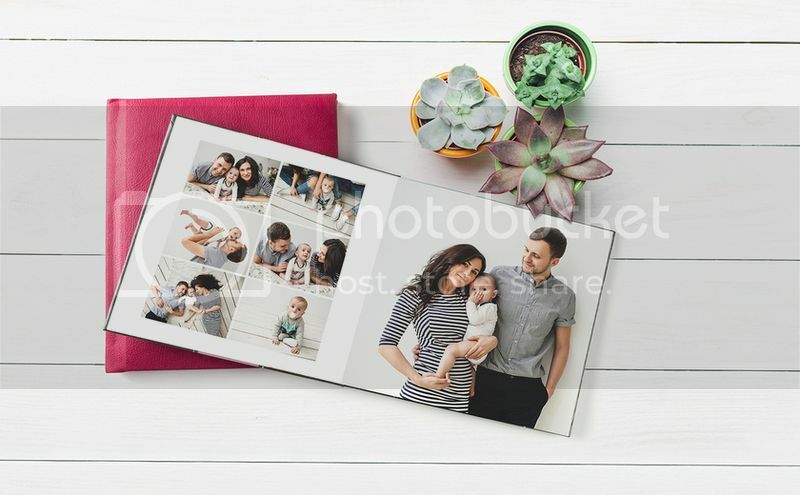 Photobooks have become an awesome way to save photos. I love photobooks, if only they are not so dang expensive! I have two photobooks though. I would LOVE to try this opportunity Mommy N but have to visit Darien Lake first and put all the memories in this photo book. Photo book is the most precious archives of the happiest moments of our lives. The video archive too, can do it differently to many people around the world. I love photobooks. I am really old school. I prefer seeing photos printed on paper and placed in an album or bound as books.